The Clipperman Dragon Battery Clipper offers powerful cordless clipping. 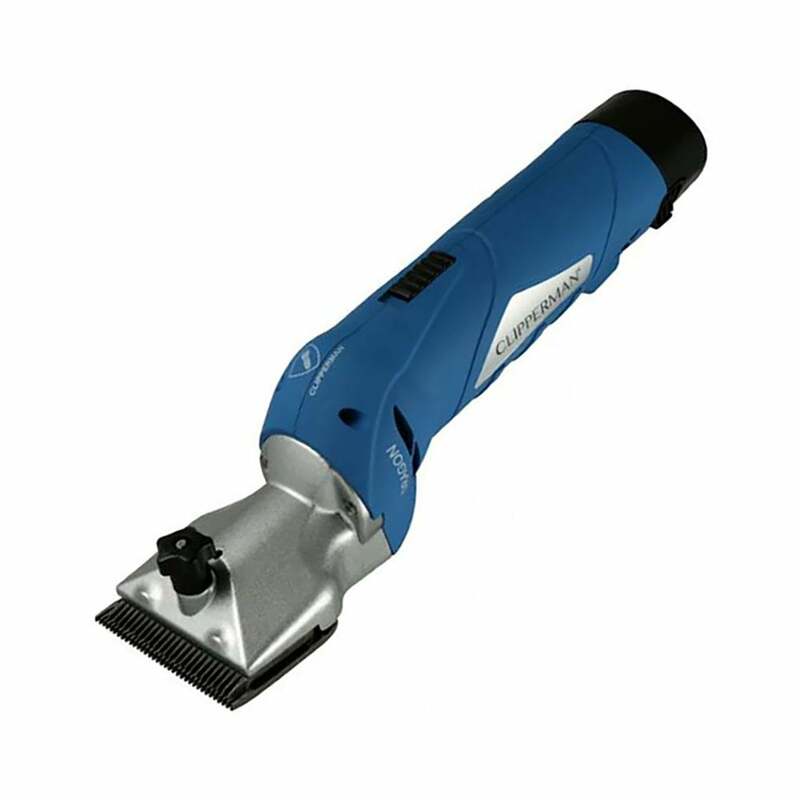 This 12V clipper (comparable to 150W mains power) has a cutting speed of 2500 rpm. Supplied with two recharged Li-Ion batteries which offer 2 hours of run time per battery with a 1.5 hour charge time to give up to 4 hours of work. The Clipperman Dragon Battery Clipper is supplied with an A2 blade to give a 3mm cut length; a sturdy case; blade guard; battery charger; clipper oil; cleaning brush; screwdriver and an Instruction manual.